The Game Awards 2018 wasn’t just an awards show, but also a launch even for a number of upcoming video games. 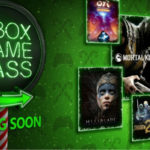 Apart from the surprise Mortal Kombat 11 reveal, here are four other trailers you may have missed. 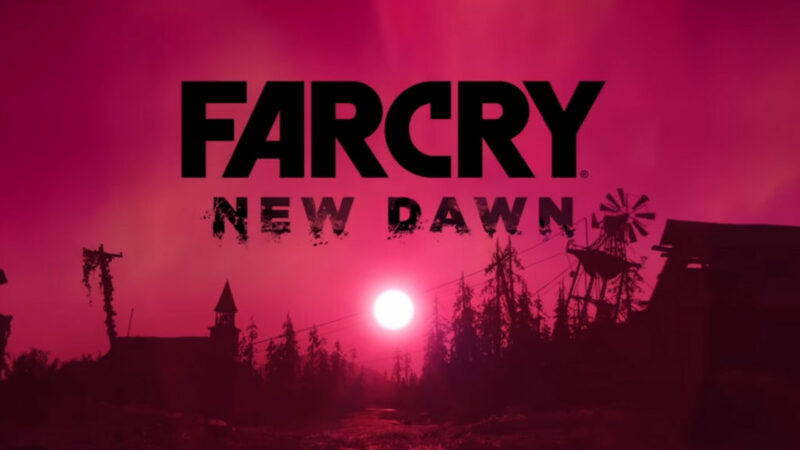 According to Ubisoft, New Dawn is a standalone sequel to Far Cry 5 that “takes place in a world recovering from a devastating nuclear catastrophe”. The very short trailer doesn’t give much away at all. On its website, Game developers Bio Ware note that they “won’t be sharing any details for now”. This means that information about the release date, plots and platforms are still being kept under wraps. This new game from Obsidian is a single-player game where “you explore the furthest reaches of space and encounter various factions, all vying for power”. According to its description, choices in the game matter, and even which character you choose will determine a different outcome. Exclusive to Nintendo Swtich, this third installment of Marvel Ultimate Alliance will also launch in 2019. The game will allow you to create your very own team of superheros from “a huge cast including the Avengers, the Guardians of the Galaxy, the X-Men, and more”, according to Marvel Entertainment. “In this new storyline, heroes and villains unite in a race across the Marvel Universe to find the Infinity Stones before Thanos and The Black Order use them to unleash cosmic chaos,” the company explains.